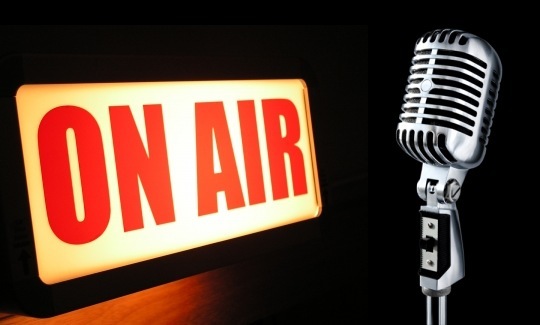 Jingles and Web Radio – What you need to know about them! Jingles are the tune that is used in the advertisement of a certain brand or a certain product. Jingles are generally used in radio or in television advertisements because it is basically sound based. Highly competitive market and better advertisement concepts are the driving force for evolution of jingles in the advertisement industry. Jingles are the tunes which are generally mixed up with the brand slogan. 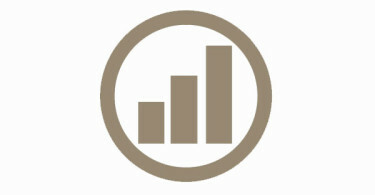 It helps in better advertising of a brand or product because it is very catchy. 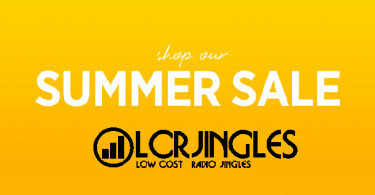 For more info, you can visit: lcrjingles.com. There are various products or brands whose slogans are very easy to remember, and this is due to jingles which are added to the slogans in order to make it easily remembered by customers. Various advertisement agencies are now providing this facility to their clients because jingles are the most effective advertisement tool. This type of advertising not only helps in manufacturing business but also in service business where the service of a particular brand is presented in such a musical way that it helps in attracting more and more customers. Jingles are also used for promoting a particular radio brand and their frequency is called radio jingles. Radio jingles are becoming very famous because it helps radio stations to build musical relationship with their listeners. With the help of jingles, it becomes easy for listeners to easily recall a particular radio station. Web radio is also called internet radio or online radio. Internet radio helps listeners to continuously stream audio without any interruption. Internet radio or web radio is very different from podcasting because podcasting involves downloading. Web radio does not provide service of pausing and downloading to their listeners. In order to use web radio, one needs to have a computer or similar device and internet connection because without internet service, web radio cannot be availed. There are various services which are provided by web radio like news, sports, folk music etc and one can avail these services from anywhere in the world with the help of proper internet connection. Web radio involves audio streaming, so it becomes necessary for them to have a unique jingle because it helps listeners to know a particular station. There are various web radios which are available online and in order to differentiate from others, there is a high need of jingles for web radio. Jingles are useful for web radio stations in three ways, first they are catchy and easy to remember, second they are cost effective and third it reaches the mass.